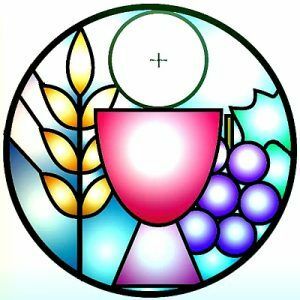 Beginning Wednesday, September 12, St. John’s will offer a midweek spoken service of Holy Eucharist Rite II at noon as we did last year. This simple service provides a wonderful way to sanctify the middle of your week and to reflect on the pattern of life of many of the great saints of the near and distant past. Gather with us in the chancel area for the service.